The only platform to span the entire channel lifecycle. 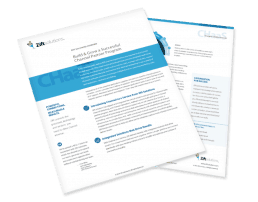 Zift fulfills the promise of Enterprise Channel Management with Channel as a Service (CHaaS): The only channel-focused platform that spans the entire channel lifecycle — and scales to meet the unique demands of your program. Some see a sunrise. Some see a fan. Everyone sees success. This isn’t a Rorschach test. It’s the Channel Management Lifecycle. And it’s where CHaaS shines. Recruit (and retain) the RIGHT partners with leading partner recruitment functionality and automated onboarding. Set goals, identify gaps and move forward with confidence. 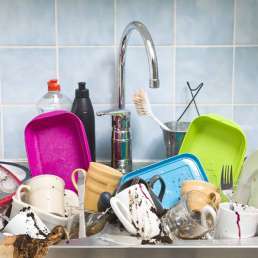 Train, certify and assist partners to shorten the time to true productivity. Market to, through and for partners to build pipeline and register leads. Optimize and control Marketing Development Funds (MDF), register opportunities, provide predictive analytics and assist in closing deals. Oversee and report on your entire channel ecosystem with advanced reporting, analytics dashboards and plan-to-performance analysis. CHaaS is an easy-to-use, end-to-end software as a service platform designed specifically for the channel. It delivers the channel-focused technology, best practices and strategic insight you’ve been seeking in one purpose-built platform — built by real channel experts. CHaaS rests on a strong foundation of service options to ensure success from the start and our focused products modules, CMM and PRM, streamline every phase of channel functionality. 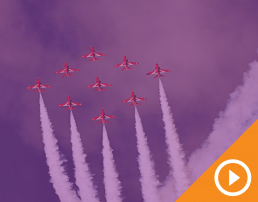 Are you launching a channel program for the very first time? Is your program evolving or focused on growth? Or do you already have a well-established enterprise program supporting hundreds, if not thousands of partners? With CHaaS, you have the flexibility to focus on what matters most now — and the ability to scale easily to meet the needs of your program well into the future. Zift CHaaS cuts through all of the channel technology clutter, integrating channel sales, marketing, partner management, and operations processes into one powerful platform for clear data insight, faster ROI and better channel program results. 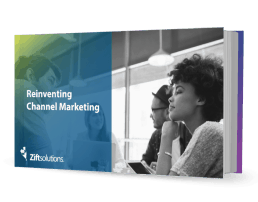 Discover how Zift Channel as a Service can empower you to deliver more channel success.